Since its foundation in 1981, Pergan has established itself as an international leader and manufacturer of organic peroxides. Pergan is a world-class supplier of organic peroxides and other polymer additives to the polymer production and processing industries. Newgate Simms are the exclusive agent for Pergan in the UK & Ireland. Pergan are specialists in customised organic peroxide formulations; these are more or less stable chemical compounds which exclusively consist of carbon, hydrogen and oxygen. They are used as initiators and reaction substances in the plastics and rubber industry, because they easily decay in extremely active radicals. Pergan offer one of the worlds broadest ranges of products. 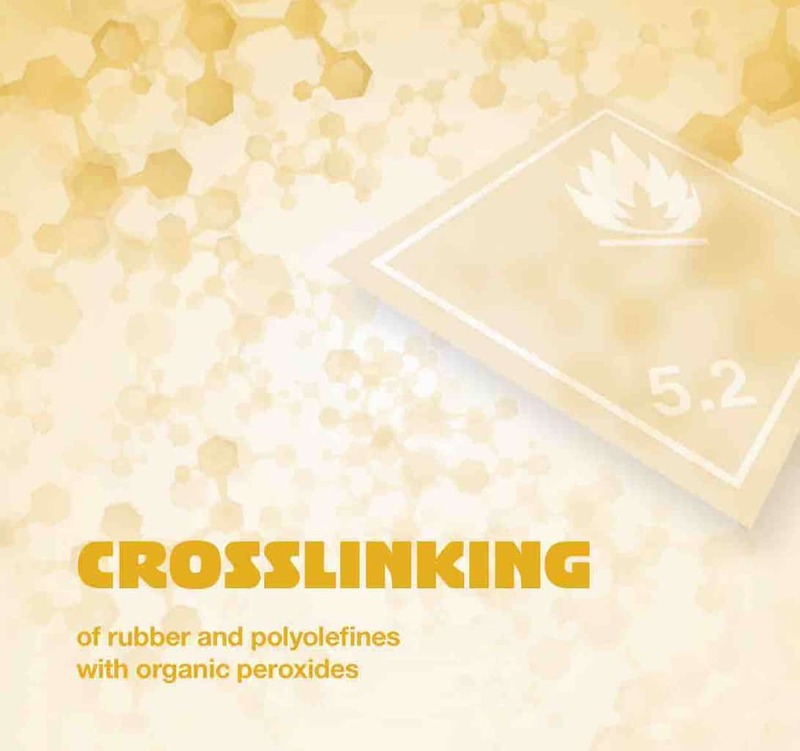 Chemical cross linking agents such as sulphur and organic peroxides are able to link polymer chains creating a three-dimensional network. This cross linking reaction changes several material characteristics. The material characteristics of a crosslinked polymer are superior to the equivalent characteristics of the sulphur cured polymers. 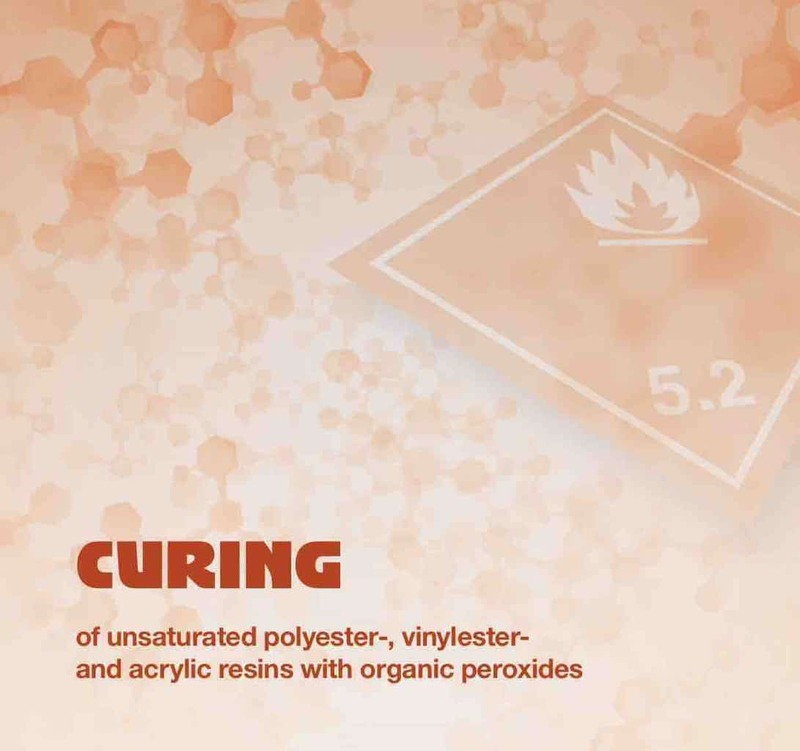 Unsaturated polyester resins are cured by free radicals which are built when organic peroxides decompose. The decomposition initiates a reaction by which unsaturated polyester molecules polymerise with styrene forming a three-dimensional network (duromer or thermoset). Organic peroxides decompose into free radicals either by exposure to heat or in a combination with appropriate accelerators. 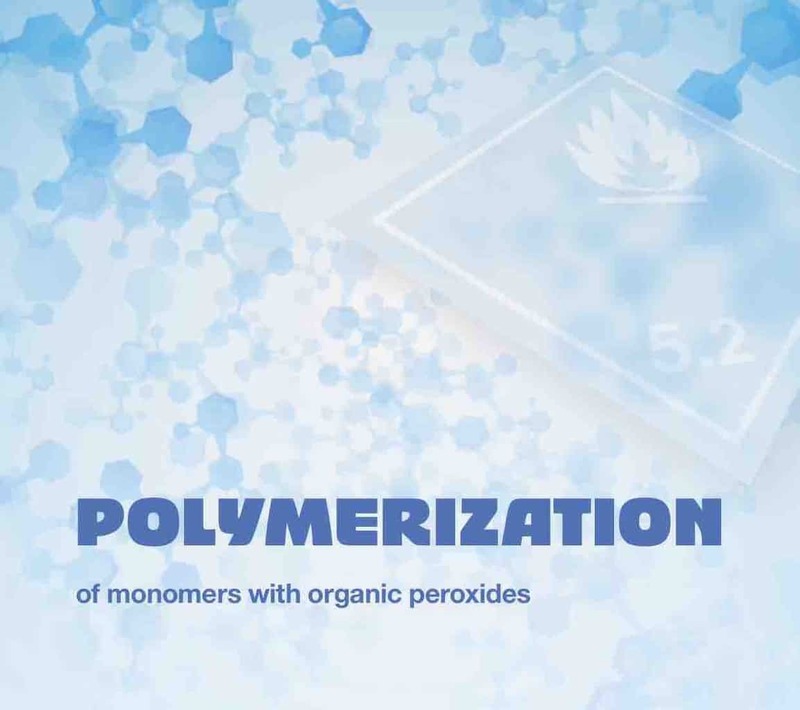 A wide range of organic peroxides and azo compounds are used as initiators for the radical polymerisation of monomers. Organic peroxides can be divided into diacylperoxides, hydroperoxides, dialkylperoxides, peroxyesters and proxy(di) carbonates. The main areas of application for these initiators are low density polyethylene, polyvinyl chloride, syrenics, acrylics and other polymers. The polymerisation of monomers takes place under varying controlled conditions to which the properties of the initiator have to be adapted. Certain types of organic peroxides are also used for the chain degradation of polypropylene.